It has taken me far too long to get these into the art room cabinet! Nevertheless, here they are! Some of these files hav samples and additional information ipertinent to the project or artist and some are just copies from the binder of lessons we bought. 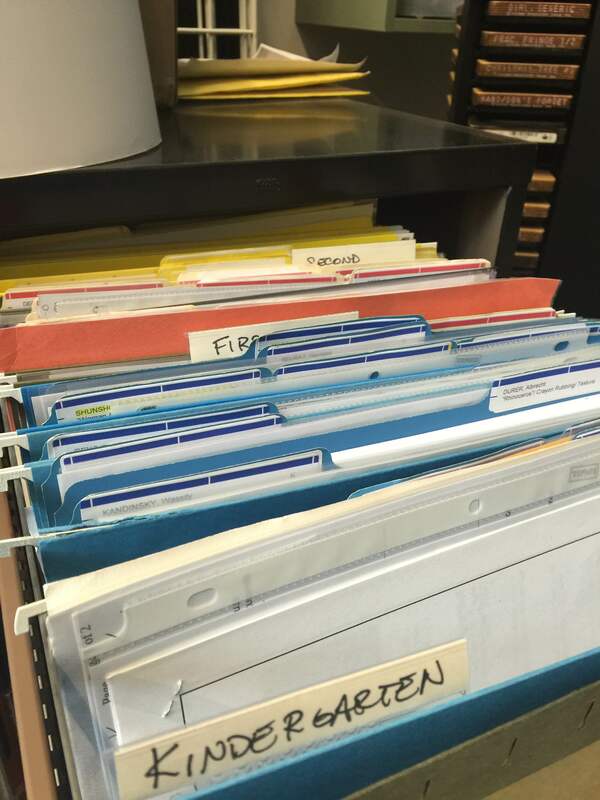 There is a list of lesson by grade sitting on top of the cabinet so you can quickly peruse the projects and pull a file. 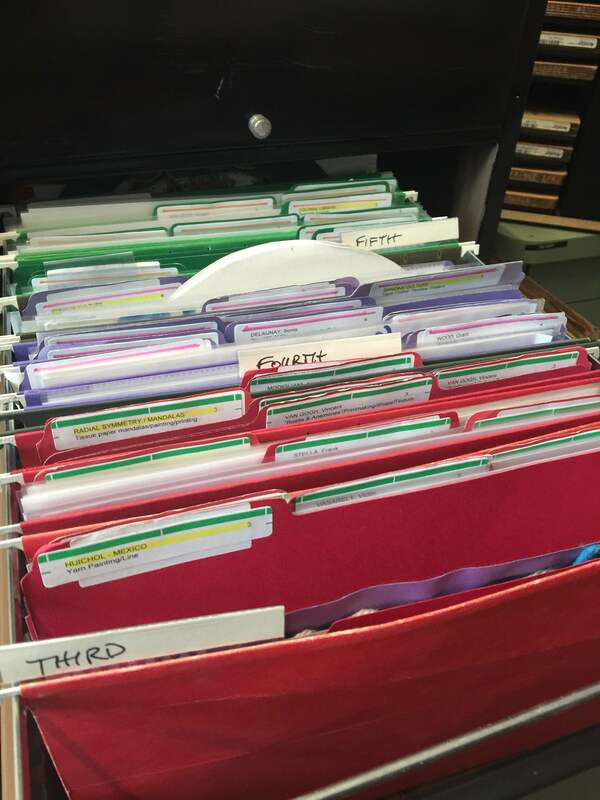 There will soon be a binder full of samples of each (most) lessons so that if you like, you can look in the binder, see something you like and pull the file. PLEASE RETURN THESE FILES AFTER YOU USE THEM!! PLEASE MAKE UP YOUR OWN LESSONS IF YOU WANT.